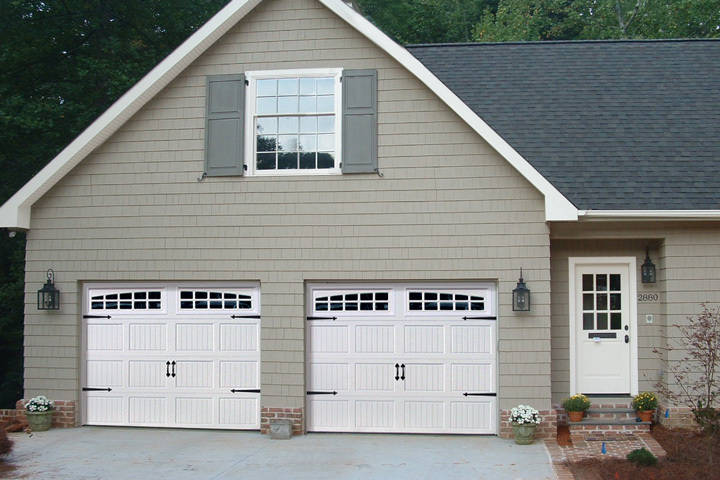 Aspen™ Series steel residential garage doors provide the ultimate in safety, quality and energy efficiency in a steel, three-layer construction door design. The Aspen Series features Raynor's proprietary WeatherLock™ section joint, providing unyielding strength, section joint weather seal and thermal break to lock out cold and heat. Step out of the ordinary and compliment your home's aesthetic features with a LuxeVue door. The AP200LV is the perfect choice for a pristine, high-end looking, garage front. 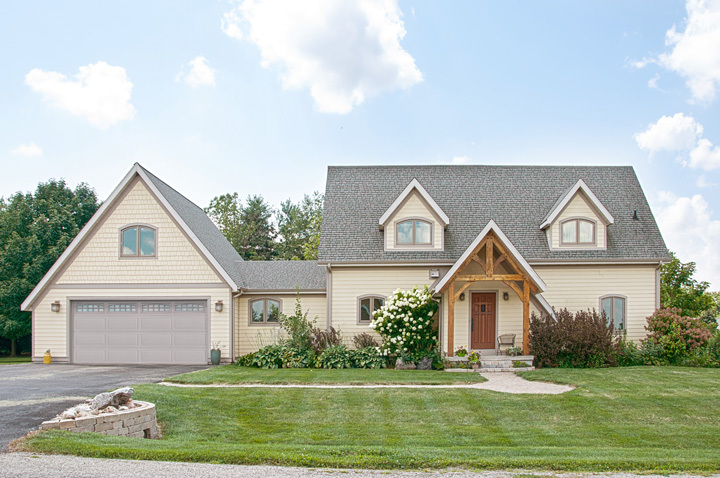 The AP200LV LuxeVue door by Raynor combines all of the aesthetic design options of our Aspen Series line with a dramatically larger top window section to create a beautiful door with stunning curb appeal. The flagship model of the Aspen Series is the elegant AP200 model. Beautiful and strong, the Aspen AP200 is 2" thick and features Raynor's Neufoam™ polyurethane insulation that fills 100% of the interior cavity resulting in an 18.0 R-value. The AP200 is available in 8 colors, 2 wood grain patterns and 5 standard and 19 optional door designs. For reliability, Raynor Aspen AP138 is the perfect choice. The Aspen AP138 is 1-3/8" thick with an R-value of 13.0. The AP138 incorporates the same Neufoam™ technology and is available in all the same colors and door designs as the AP200. Raynor's OptiFinish™ allows your Traditions steel garage door to be customized with more than 1800 Sherwin-Williams colors.